Mobile phones have become the part and parcel in one’s life. Rather than a luxury, it has improved to become a necessity now. One begins his day with the phone by reading the latest news updates and even ends his day with it. Mobile phones come with a lot of added features that helps in making your life the simpler one. One of them is helping you to order your food. Yes, a lot online food ordering websites are available these days that help you in getting your favorite food from your most preferred restaurant at your doorstep in a quick span of time. 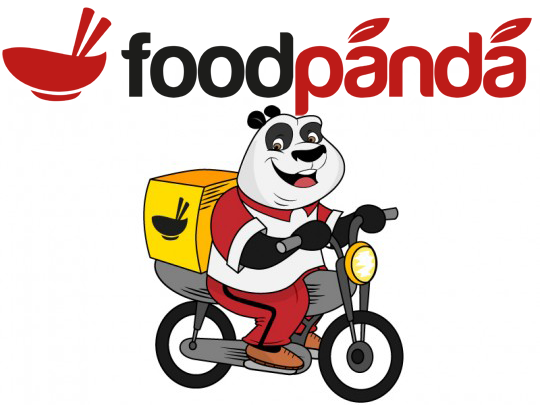 Foodpanda is the most common and the the most used online food ordering app by all. It is supposed to have the most number of restaurants at its database, making people more satisfactory. Moreover, the app provides you facilities including to redeem your food coupons, thus enabling to enjoy your food at a cheaper rate and that too without any waiting. Creating a profile at Foodpanda gives you preferences to add more locations and also, they give special discounts on new users and existing users. So download the app if you still haven’t and enjoy your favorite cuisine just with a few clicks. Swiggy is one of the latest food ordering website, which is gaining a lot of popularity due to various factors. One of the main highlight is that they do not have any minimum order criteria. Also, they have a fleet of good delivery personnels that ensure that the order is delivered within the assured time, making the customer friendlier. Choose your location from the list and search for restaurants you prefer and have your favorite food with your buddies or family. McDonald’s is the favorite of all. Their juicy burgers and crispy fries with unbeatable sizzlers makes you want them over and over again. Now, there is no need to wait at the long queues till your tummy cries. Download McDelivery app on your smartphone and place your order at the nearest outlet and enjoy your lip smacking burger at affordable rates as online orders gets you cheaper through coupons and promo codes. Just Eat is again a leading online food ordering app in India. The number of restaurants may be slightly less when compared to the tycoon Foodpanda but their quality of service is worth an applause. Currently, Just Eat offers its services to almost all the major cities in the country including Bangalore, Delhi, and Chennai etc. 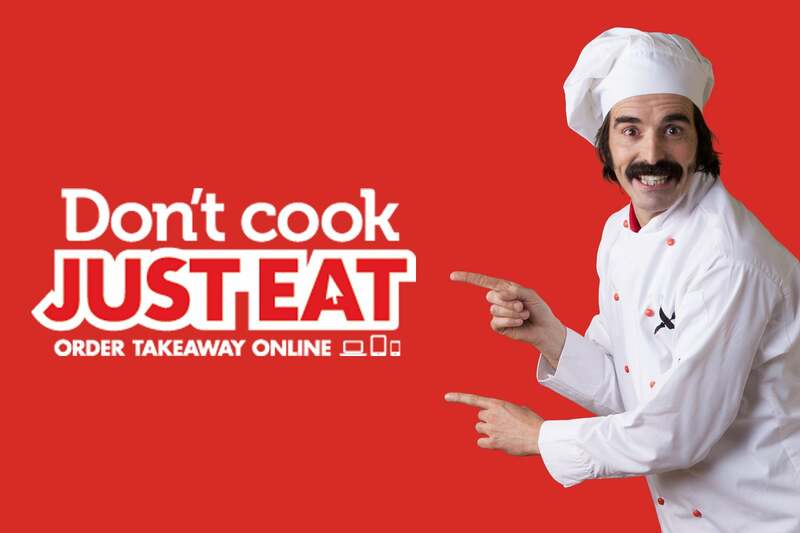 Using JustEat Coupons and promo codes can help you get your food at discounted rates. TinyOwl claims them to be the site that provides customers to keep a track on their orders. They hardly keep you waiting. Just download the app in your phone and place your order effortlessly and get them delivered to your assigned destination within a limited time. They even keep a track on your previous orders and give you options on curated dishes as well. TinyOwl services are currently available in six cities. They will be soon expanding their services to more cities soon. The love for pizzas and pastas will never let one deny Dominos from their list of choices when it comes to something that is in their favorites. Now, things are getting easier for all pizza lovers. Just download the Dominos app on your smartphone and place your order for the tastiest pizzas. Enjoy your order for free if you do not get them within 30mins after placing your order. The app gives you choose your own payment method which is very convenient and also it allows you to redeem coupons so that you save money as well. Spoon Joy offers you different menus each day making it one of the favorites by all, especially the bachelors. They assure homely taste at your doorstep in less than 30 mins. Well, that is something very much welcomed if you are staying away from home! The app is at your convenience all the time, making sure that you get the best food at a very decent price. Fasoos demand themselves to be a personal kitchen for all those ardent foodies, who love to make their taste buds enjoy what it wants. Carry this wherever you go and order food whenever you want by downloading it on your mobile. Order yummilicious breakfast, lunch, snacks and dinner via this amazing food app that can make your hunt for good and tasty food come to an end! Zomato can be your ultimate destination if you are a real foodie person. This app gives you immense choices from huge varieties right from breakfast, lunch, snacks, dinner and even drinks, pubs, lounge, food court, nightlife and lots more. Their choices for desserts are also fantabulous. They have a wide range of choices when it comes to cuisines as well. Pick your restaurant and order your dish from your mobile and enjoy it the way you want at your desired location with your kith and kins. Are you still carrying dabbas while travelling in train? There is no need for all that now. Download TravelKhana app on your mobile and place your order setting the destination where you want to have the food. Now sit and relax, enjoying your journey and get served with yummilicious food that will make your journey more exciting. The food that is been served are hygiene and tasty as well. There are online payment options or you can even prefer to do the payment after the food has been delivered to you. TravelKhana has many options when it comes to the kind of food it serves. They serve North Indian, South Indian, Chinese, Mughlai, Hyderabadi, Continental, Italian, Non-Vegetarian, Vegetarian, and, of course, soft drinks. What more you want to make your journey a yummilicious one? Download any of these 10 apps if you are a real foodie and enjoy good food anytime of the day at any place you want! 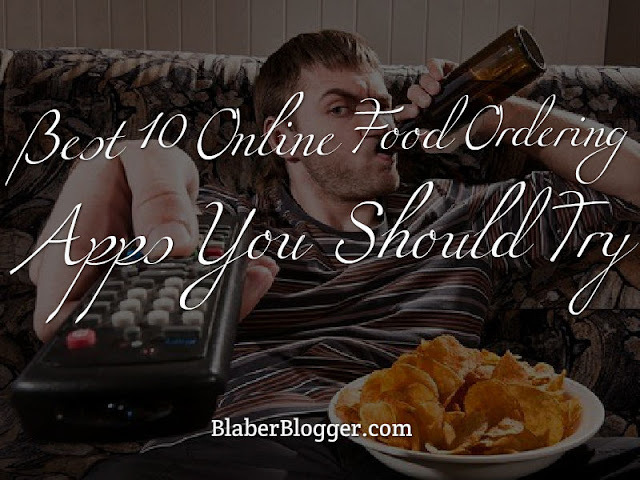 Thanks for providing the list of best food ordering apps. Being a bachelor it helps me a lot.